I love eBooks. You can take your entire library with you. 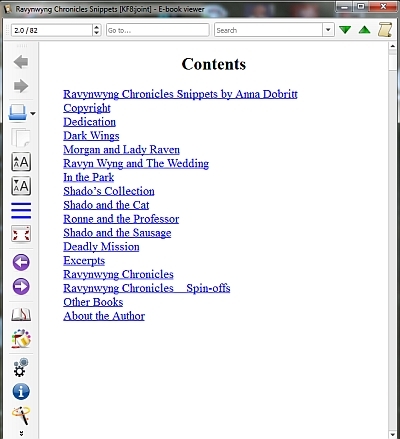 What I don’t love is the way some eBooks are formatted. 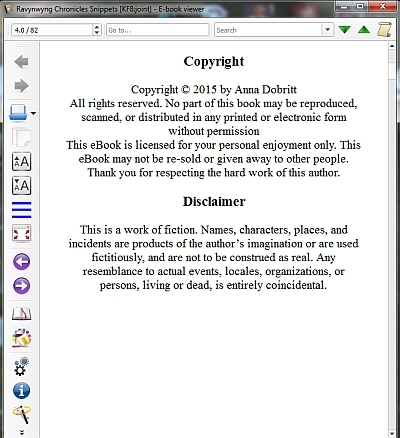 As a self-publisher and an indie author, your ebook needs to be neat and readable. When your reader buys one of your books, you are telling him or her that your product is worth their time and money. You may have written the greatest story in the world, but if the formatting is screwed up, no one will want to read it. I’ve deleted a number of eBooks from my Kindle after opening them and seeing how the formatting was. They were horrible! Next to bad grammar and other mistakes, bad formatting is a real turn off. 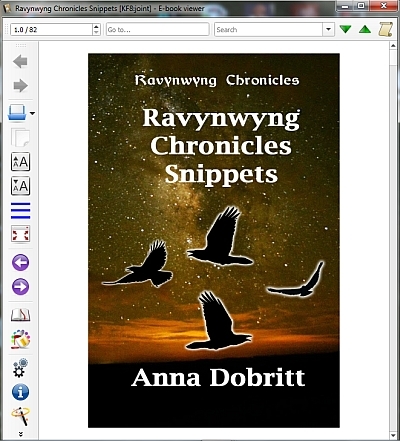 Before you ask, I create my own ebooks and covers. Don’t use fancy fonts for the body of the text except italics! Use font size 12 in your word doc. Center the Chapter Headings and have a space between the heading and the body of the text. Do not indent the first paragraph of a chapter or a new section. 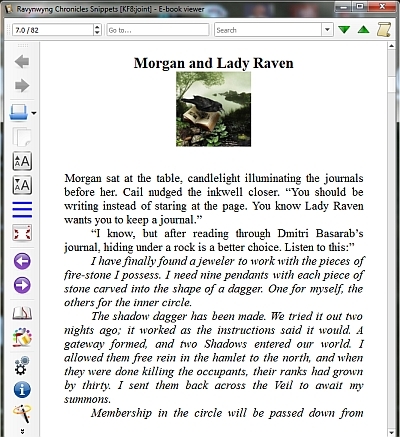 Formatting your eBook. Here you have two choices: One you can do it yourself or two you can hire someone to do the formatting for you. 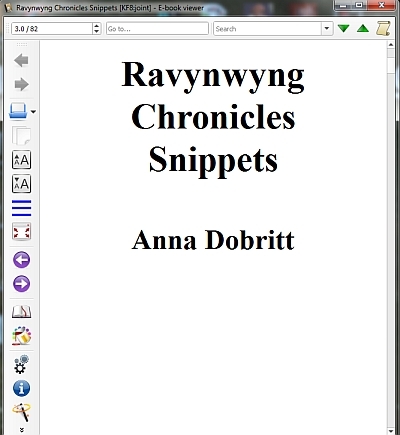 Since I’m doing my own formatting, I use MS Word and Scrivener. A cover can make or break a book. This is the first thing a potential reader sees and you must make a great impression. You can hire someone to make the cover for you, you can use Canva, My Cover Maker, or use a program like Photoshop or Gimp. 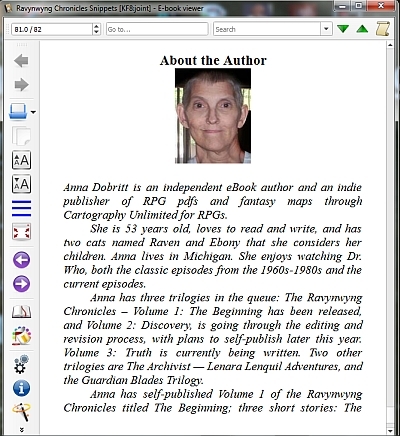 Back matter — author bio, promotional blurbs about other books, excerpts from other books, a lengthy acknowledgment section, Notes on any research you did, links to your website, etc. In nonfiction, appendices and the index. 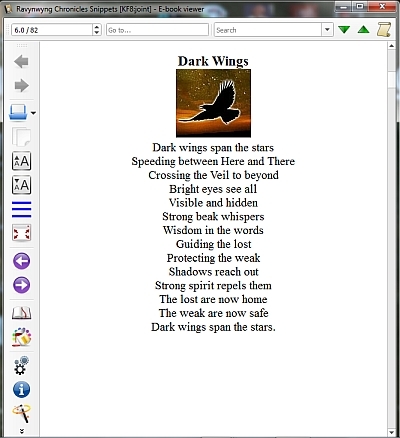 Take your time and don’t rush through the formatting ofyour ebook. 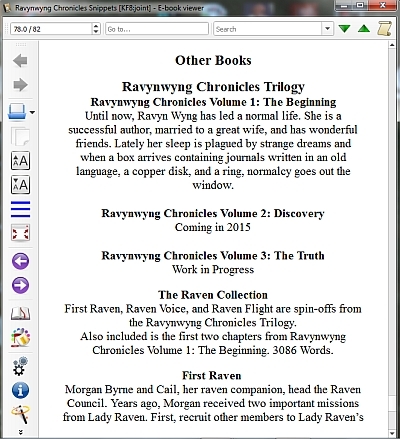 AFter you have compiled it, load it into your eReader and go through it page by page. If you come across something out of place, go back and fix it. Good writing is important, but so is the way you present it. Don’t get fancy and add lots of images to your work unless they are necessary. 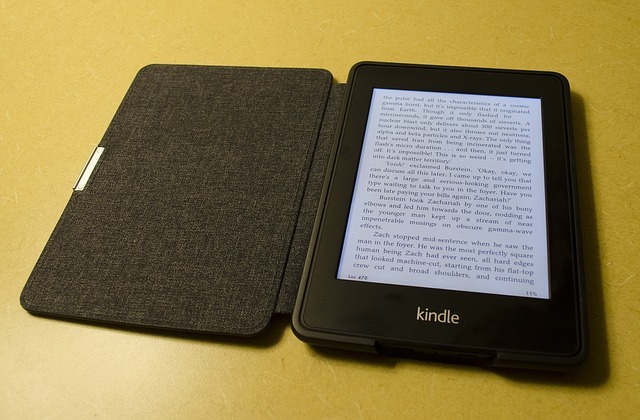 Images make the file size bigger and takes up more space on your Kindle. 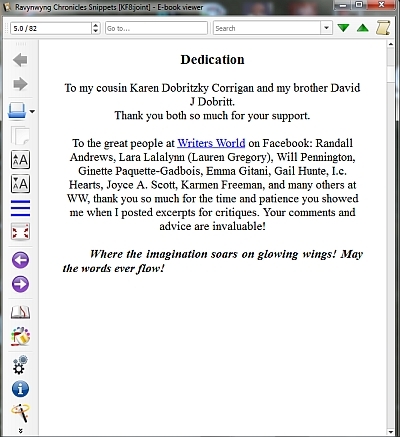 The following are screenshots I took of an ebook I put together.